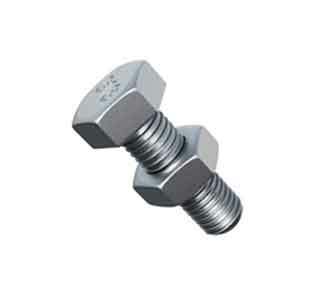 ASME SA 193 Grade B8M Class 2 Stud Bolts & B8 Class 2 Nut Manufacturer. 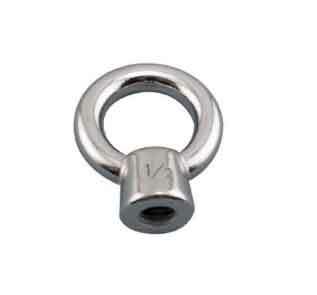 ASTM A193 B8 Class 2 Fasteners, Hex bolts, Gr. 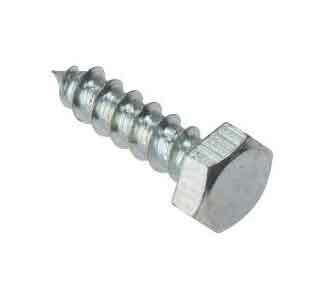 B8 Socket Head Screws Suppliers. 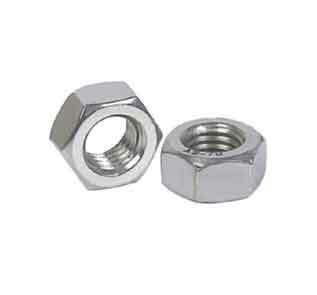 A193 B8 Class 2 Stud Bolts, B8M CL 2 Set Screws & SS B8M Hex Nuts Price List. 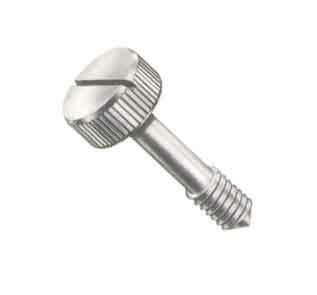 Acclaimed manufacturer and supplier of ASTM A193 Grade B8 Class 2 Bolts in India. 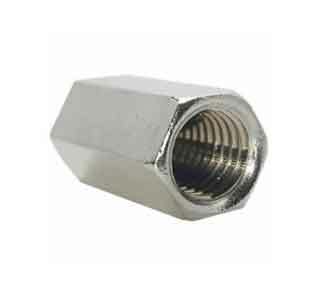 We offer eye catching deals on quality ASME SA 193 Grade B8M Class 2 Hex Nuts, Studs A193 B8 Class 2 Stove Bolts Exporter, ASTM A193 SS Studbolts, , ASTM A193 Steel Stud Bolts Supplier, B8 Class 2 threaded rods, ASTM A193 B8 Class 2 Flange Bolt, B8 Class 2 Elevator Bolt, Stainless Steel ASTM A193 Lag Bolts, , B8 Class 2 Hanger Bolt, ASTM A193 B8 Class 2 Bolts Distributors in Mumbai, India. 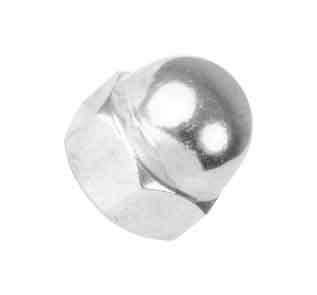 SIDDHGIRI tube is one of the well-known manufacturers of ASTM A193 B8 CL 2 Fasteners,which has a number of outstanding attributes to provide like Sturdy body, Easy to fit, Quality tested and more. 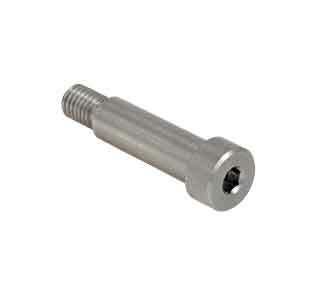 Our fasteners are offered by means of customization as per the client’s design requirements and specifications. 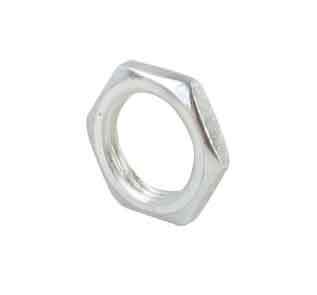 This array of ASTM A193 Grade b8 Class 2 Bolts can be retrieved in many designs, diameters, finishes and lengths. 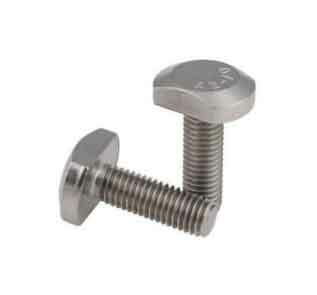 This high quality of ASTM A193 SS Fasteners B8 CL2 is being engineered and designed by making use of finest grade of basic materials which is coupled by means of cutting edge technology. 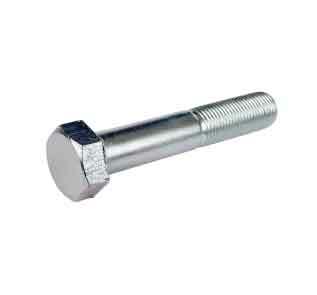 ASTM A193 B8 Class 2 Grub Screw is very much valued for its long working life and dimensional accuracies. 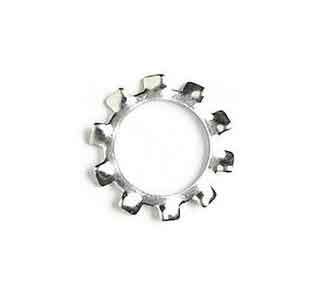 These are extensively used in a number of industries such as Automobile, LNG, Desalination, Defense, mechanical and automobile. 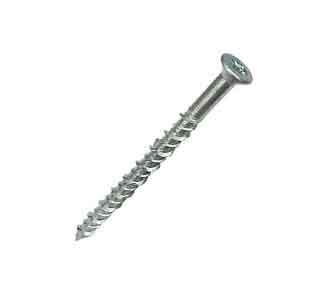 Presented ASTM A193 B8 Class 2 Set Screw is much-admired in numerous industrial uses because of its ideal finish. 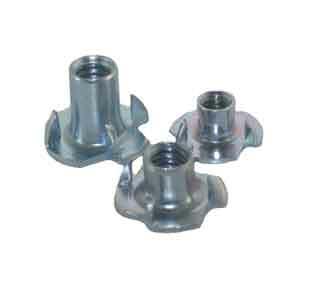 These products are being made up from superior quality raw material and best components. 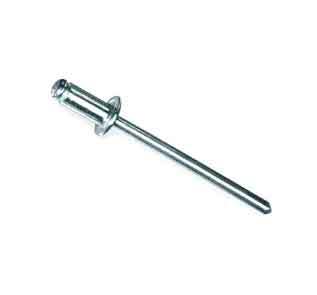 Our customers can get from us an extensive range of finest quality ASTM A193 B8 Class 2 tie bar as well has certain other excellent features to provide like Longer Precision designed functional life, Rugged construction, High corrosion resistance, Perfect finish, Corrosion proof finish, and more. 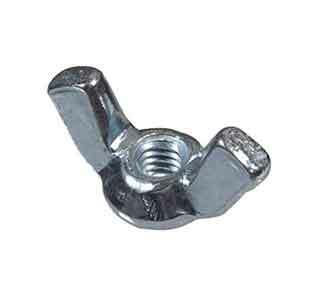 We are the manufacturers of a wide range of these ASTM A193 B8 Class 2 Nuts that is obtained from reliable industrialists from all over the nation. 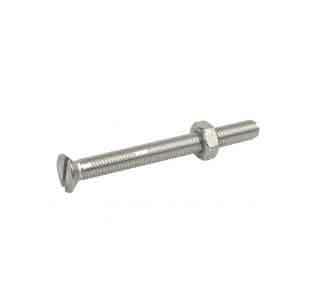 We provide the same in dissimilar types like A193 B8 CL2 Stainless Steel Hex Bolt and ASTM A193 B8 CL2 Stainless Steel Stud Bolt. 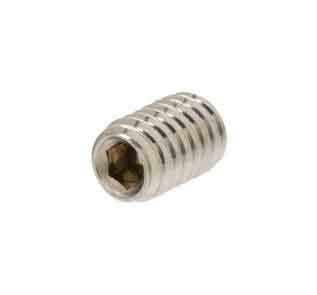 Superior quality A193 B8M Class 2 Material Exporter In India at affordable price. 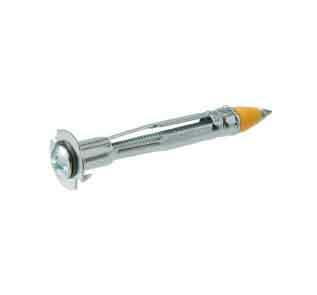 Leading stockist of Grade B8M Stainless Steel in Mumbai.